Pop Art Minis: Our Latest CUSTOMer Cool Marquee Light Up Signs! 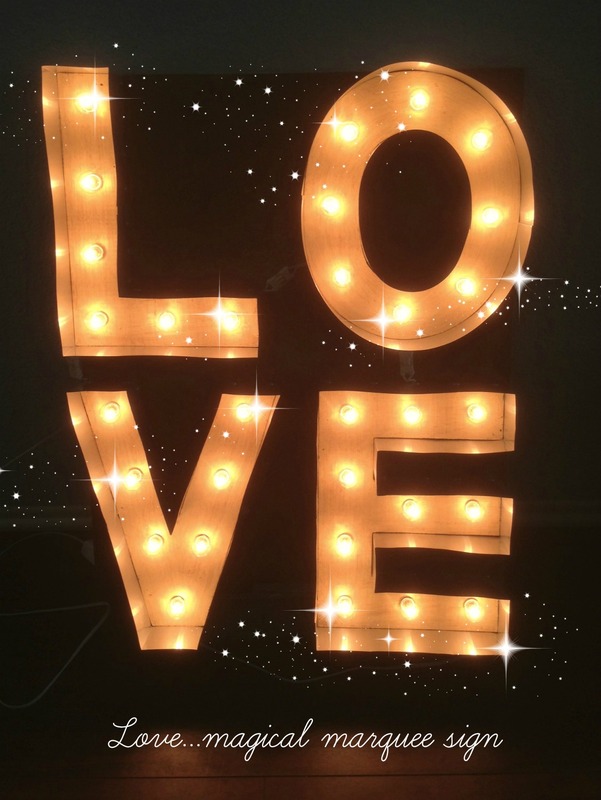 Our Latest CUSTOMer Cool Marquee Light Up Signs! It's been a busy summer at The Electric Moon! We've been hard at work creating some fun and "fontastic" Custom Order Marquee Signs! Here's a peek at what we've been up to! Creating a Bright and Shiny SURPRISE! Detroit Tigers In The House! Sending out a little LOVE! 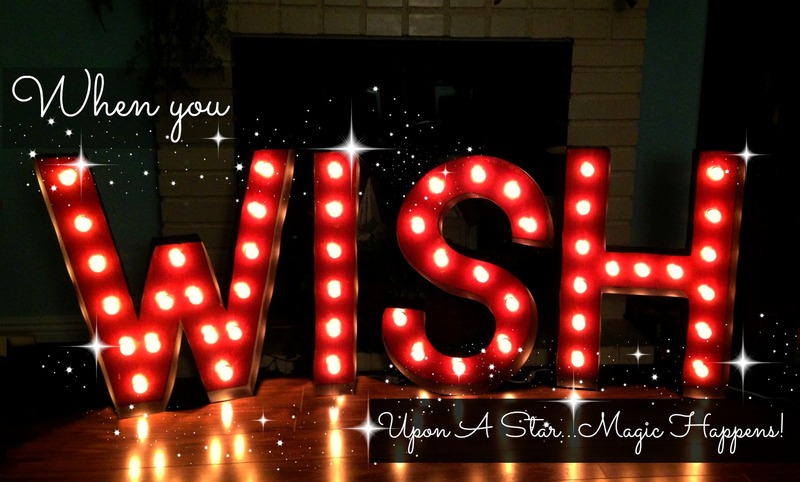 Looking for a custom sign that will light up your world? Visit us online for more ways to shine! And as always...FREE shipping within the USA! YAY!